Welcome to Matilda Class Blog! Welcome to Matilda Class Blog. We have had a very busy start to the term learning all about ourselves. These are some of the activities that we have been doing. We labelled our body parts in science. We labelled a face and wrote sentences about our features. In maths, we have been exploring how we can represent a number. 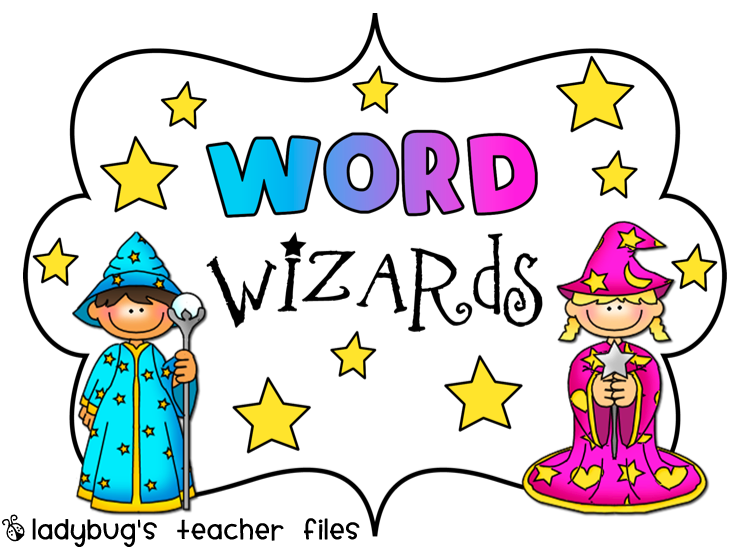 We announced our first ‘Word Wizard’ in assembly on Friday. Oliver said ‘tweeting’ means birds making a short, sharp sound. Have you discovered a new word and its meaning? If so, don’t forget to tell me and you could be our word wizard this week.